Happy Days! How Many Adorable Cats Can You Stack? 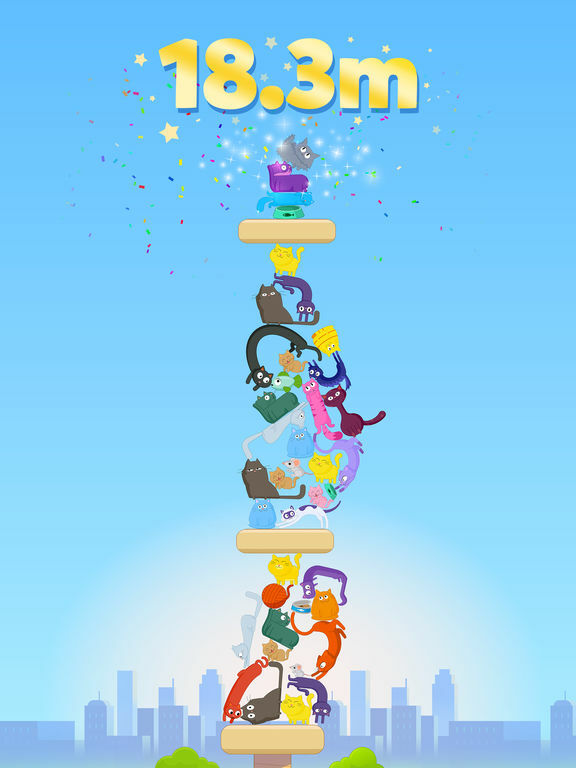 Build an adorable tower made of kittens, cats and tuna fish with Cat Stack! Our cute kitties will melt your heart. Fact! 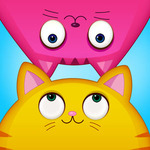 Rotate, position and release cats to make the tallest Cat Stack you can and score the highest points! 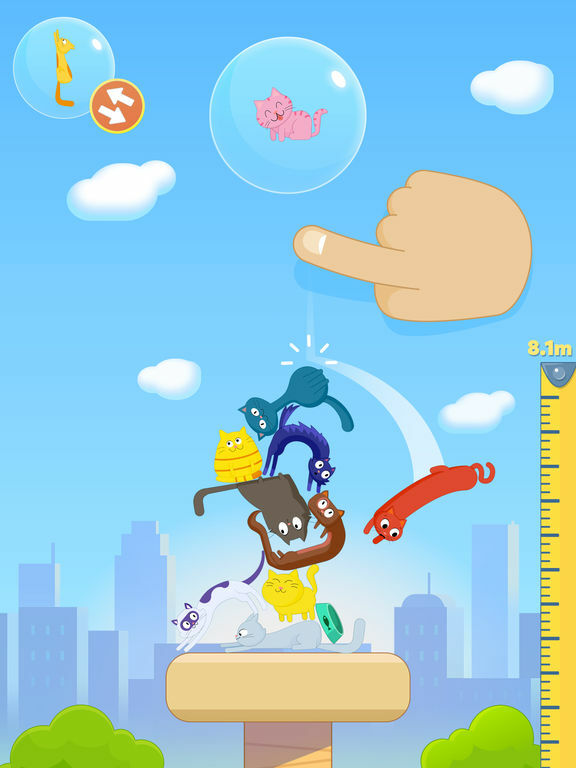 If your cat falls off the tower, it’s game over for you and your kitty! 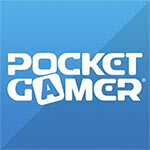 Level up and gain XP by completing stacking challenges! Can you match and stack five cats in a row? Do you love cats? Even when they are smelly, glowing or made of jelly?! 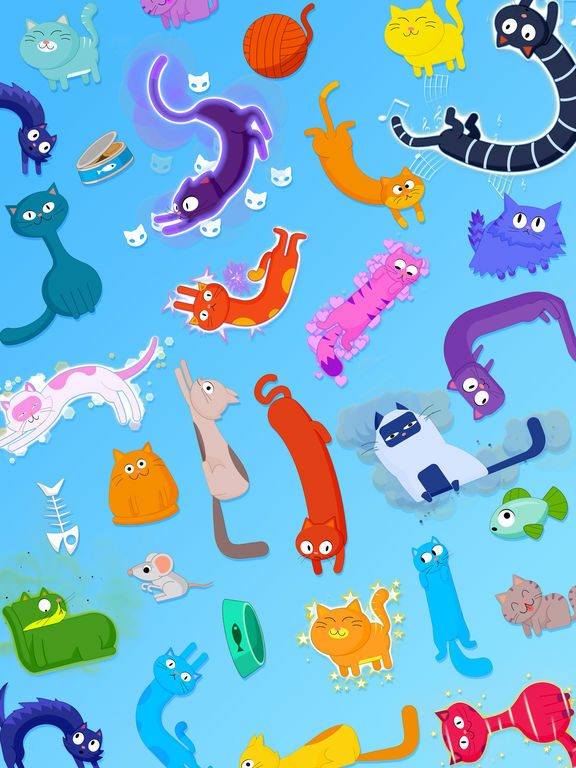 Keep an eye out for all the distinctive cats with different effects - they might make your tower fall! 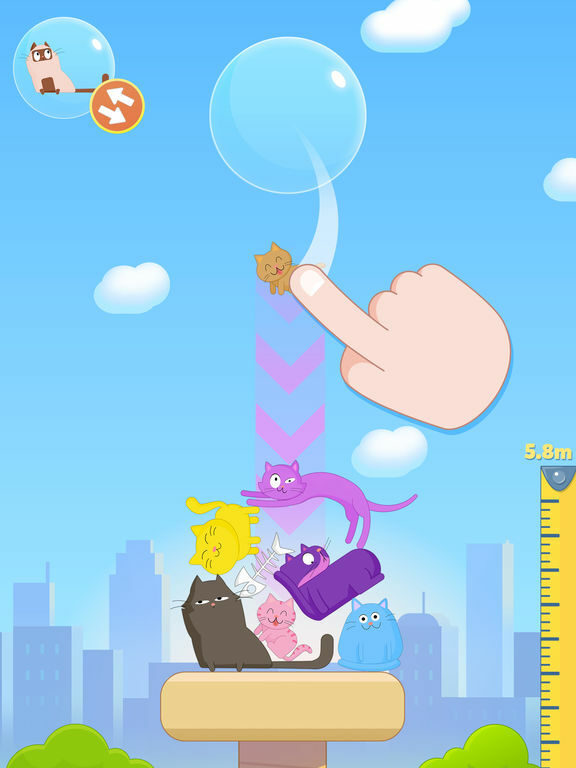 Unlock extra cats while playing! Make sure to collect all 50+ different cat breeds. Meow! Cat Stack is made for kittens, children and adults of all ages and skill levels. 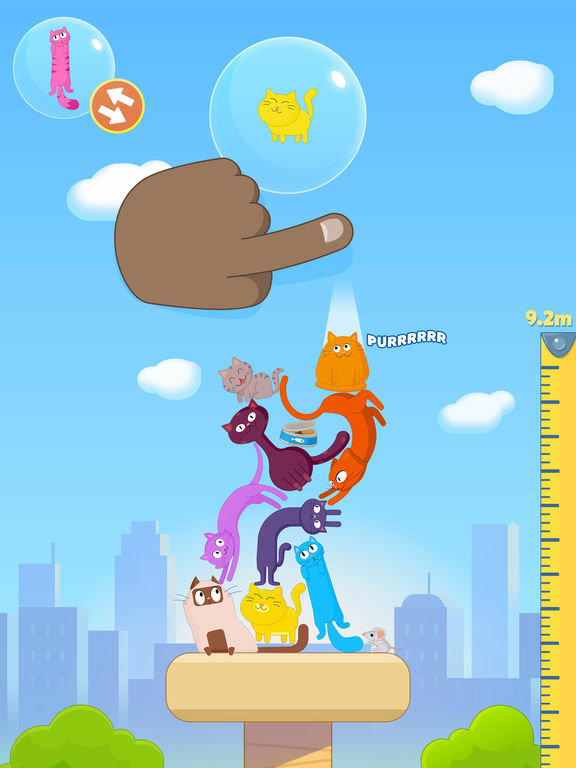 Cat Stack isn't bad to look at, but the core gameplay is disappointingly underdeveloped.